Toronto Green Roof Design, Installation & Maintenance | RGInc. 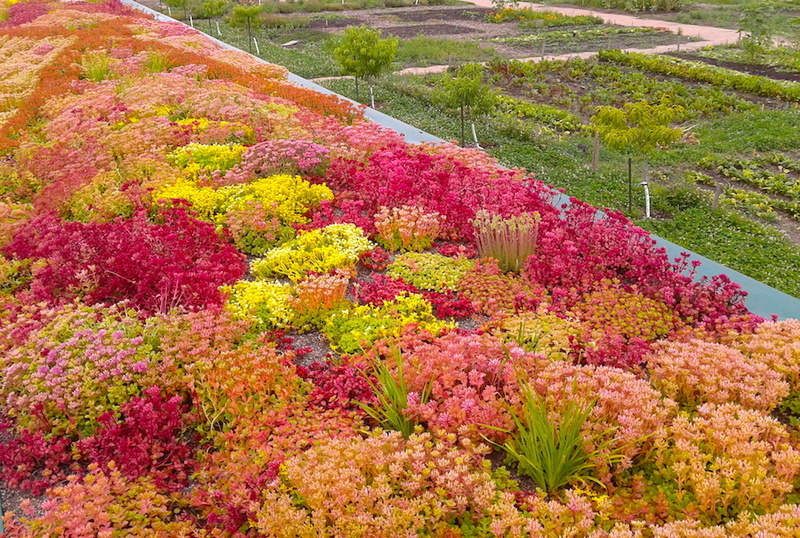 Toronto Green Roof Design, Installation & Maintenance | RGInc. 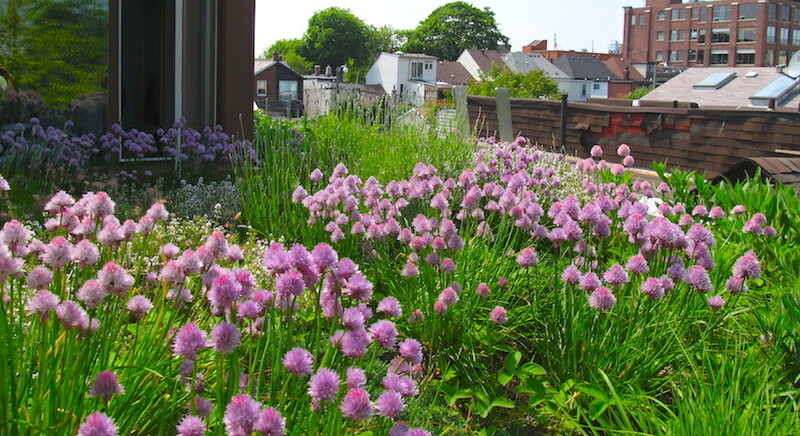 Green Roof Gardens by Restoration Gardens Inc. 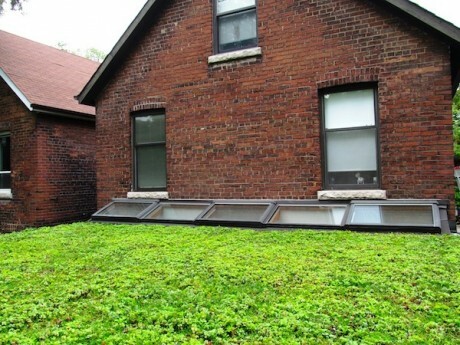 Restoration Gardens Inc. is a Toronto-based, full service green roof company. We offer design, installation and maintenance for both residential and small commercial builds. With a background in landscaping and natural building, RGI’s green roofs emphasize ecological design and sustainable construction practices. 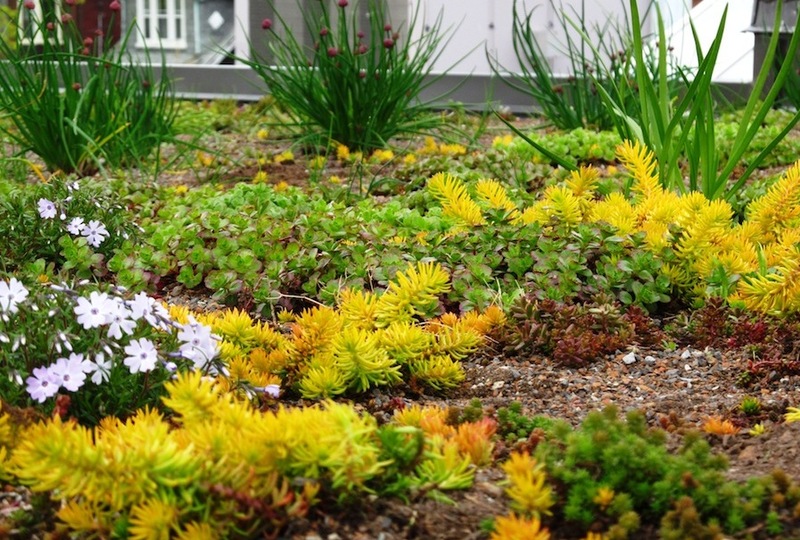 Where applicable, we strive to create green roof systems that efficiently integrate with related building systems, including water and energy usage. 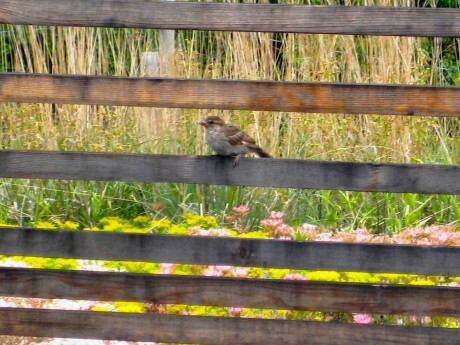 Please contact us for a quote or to have us come out and visit your potential green roof site!